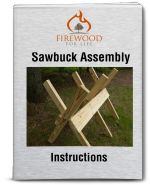 Welcome to our wood stove information guide containing all the basic information you'll need to choose the best wood stove for your home. Picking out the perfect stove isn't as easy as it sounds. For example, do you want a soapstone or cast iron wood stove? Are you looking for a new EPA certified stove or do you prefer older pre-EPA stoves that you can buy used for less money? Would you prefer a wood stove that's installed inside your home or could an outdoor wood furnace better suit your needs? Although this may seem like a lot of information in the beginning, don't worry we will guide you through the process and ensure you're making the best choice possible. Plus you'll have the satisfaction knowing you're saving money while staying warm all winter long. 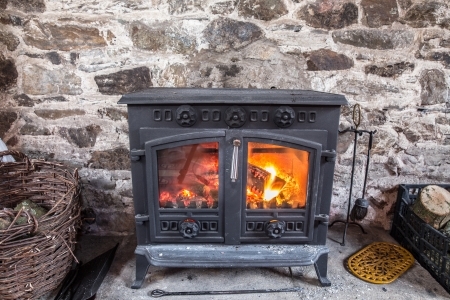 For starters, let's look at a few things to consider when purchasing a wood burning stove. After all, you're probably going to have this stove for many years so let's make it an enjoyable experience and something you're proud to own and show off to your family and friends. 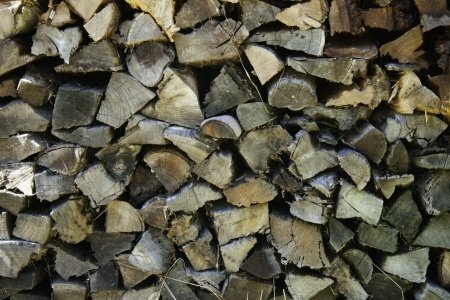 Heating with firewood can save you a lot of money, especially if you cut and process the firewood yourself. Good, seasoned firewood that has been allowed to dry for about a year or two makes heating with wood easier, safer and much more enjoyable compared to burning wet firewood. However, burning your firewood in a wood stove that's matched for your specific needs is equally as important. The first wood stove was patented in 1557. These antique wood burning stoves were created about 200 years before the industrial revolution. This was a time when steel was very expensive, so these original stoves were generally reserved for very wealthy people. In the 1980's wood stove manufactures started to focus on clean burning technology to reduce wood stove emissions, burning cleaner and more efficient than the "smoke dragons" of the past. During this time period the catalytic wood stove was created which utilized a catalytic converter within the stove to ignite the unburned exhaust gases instead of sending them out into the air. Since the 1980's modern wood stoves have continued to improve their designs to meet performance standards set by the EPA. Todays high efficiency wood stoves now burn cleaner than ever, meaning reduced emissions and less firewood needed to last the winter. Wood stoves are manufactured in a variety of different materials. For example, soapstone wood burning stoves have their sides and top constructed out of soapstone instead of cast iron. Soapstone, which is a natural stone, is prized for its heating abilities because it creates even, long lasting heat even after the fire has gone out inside the stove. Cast iron wood stoves are also very popular. Since cast iron is easily molded into different shapes, the stoves can be very elaborate and detailed. Cast iron also radiates heat really well and can handle large temperature changes. Ceramic wood burning stoves were very popular in the 19th century because the ceramic tiles used in their construction continued to release heat for hours after the fire had gone out inside the stove. Now, modern day manufacturers produce beautiful stoves made from ceramic. One of the greatest things about heating your home with a wood burning stove is the amount of options you have to choose from. Ranging from different styles to different colors, if you do your research you're bound to find the best stove for your home. 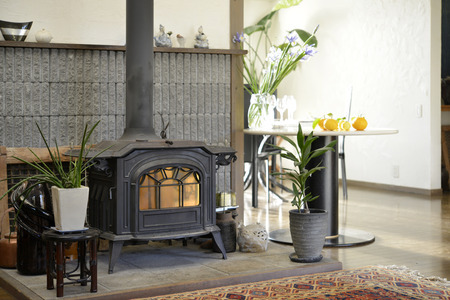 A wood stove creates a feeling of warmth and beauty within a home. Often a focal point of the family room and a place to gather on cold nights, a quality wood stove is truly a piece of art. When shopping for a wood stove take your time and explore all your options. They're not cheap, and they can be somewhat labor intensive to install so you want to be happy with your choice so you can enjoy your stove for many years to come.